The retail industry could see a lift in sales in the lead-up to Christmas 2015, according to a new survey released by Cashrewards. The Australian online savings website surveyed an independent panel of 1000 Australians. More than half of the Australian shoppers surveyed reported they will spend more in the second half of 2015 than the first, as they predict their expenditure through to the end of the year. Cashrewards founder, Andrew Clarke, said spending has always been a barometer of consumer confidence in the economy, and low interest rates may be a contributing factor towards the positive sentiment about spending. In addition, 58 per cent of respondents said they will spend more in 2015 compared with 2014, including both online and in-store shopping, not including groceries. 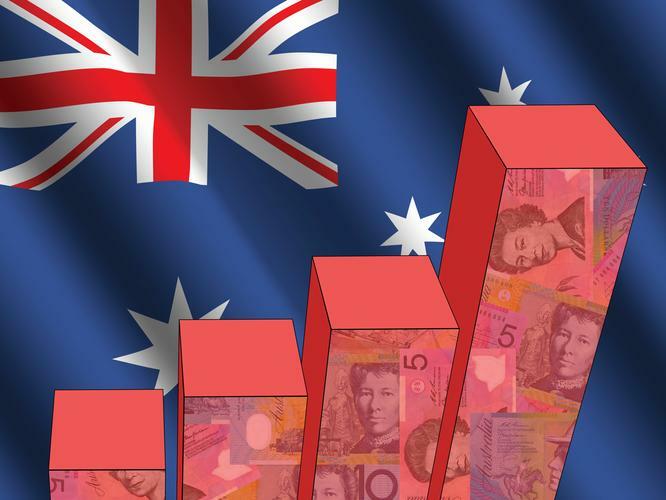 NSW residents are slightly more confident about the economy than those in other states - 61 per cent said they would spend more this year, followed by 58 per cent of Victorians, 58 per cent of Queenslanders, 56 per cent of West Australians and 56 per cent of South Australians. The 2015 spend trend is dominated by the 18-24 age bracket. Sixty-four cent said they will spend more this year than last. Not surprisingly, this is also the age bracket that plans to increase online spending the most by the end of 2015 (38 per cent of respondents). This is in contrast to the over-55s, 37 per cent of whom will spend more in-store. Results also revealed that the 18-25 age bracket is the one most motivated by online cash back incentives (59 per cent), followed by 25-44s (55 per cent), 45-54s (49 per cent), and over 55s (38 per cent). “The fluctuating employment rate and Australian dollar certainly don’t seem to have deterred spending by the 18-25s, which may indicate that this age bracket isn’t as affected – or just that they don’t allow it to affect their planned spending. This could be because they are very savvy with their online shopping and look for discounts and cashback for all their purchases,” Clarke said. Cashrewards partners with more than 700 retailers including Woolworths, Microsoft, Sony, David Jones, Uber and Telstra.